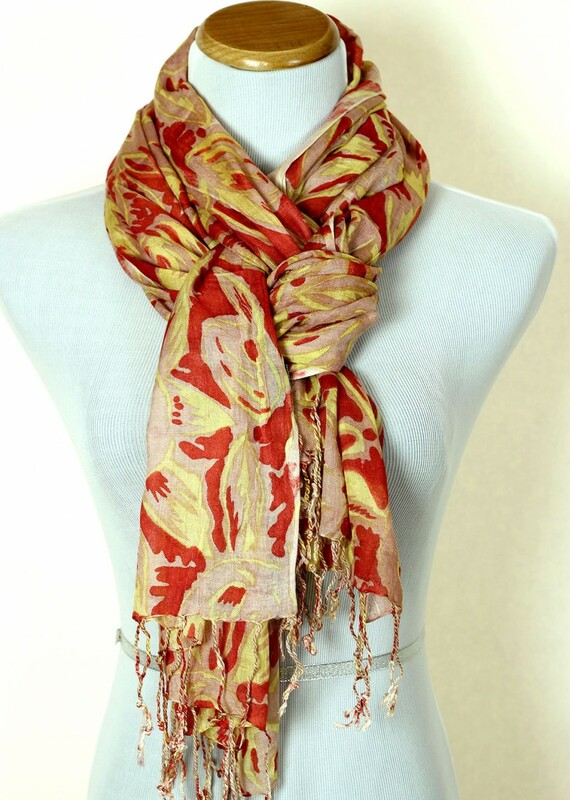 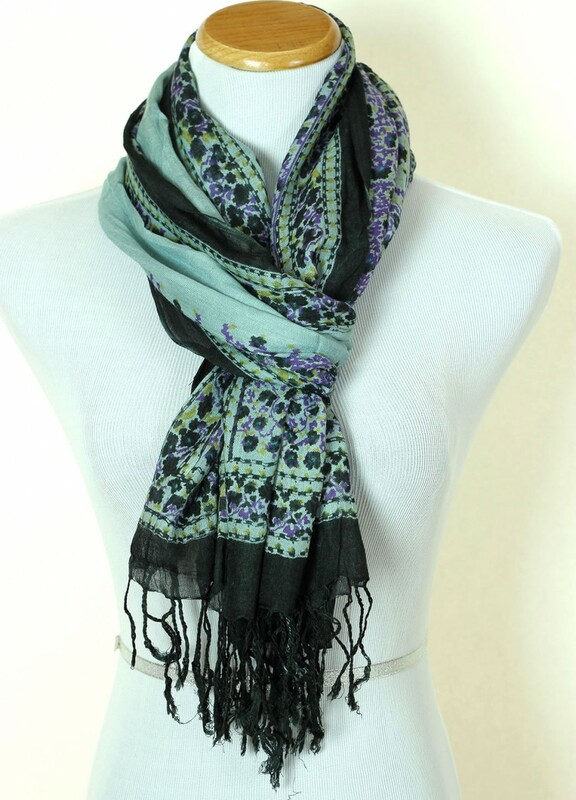 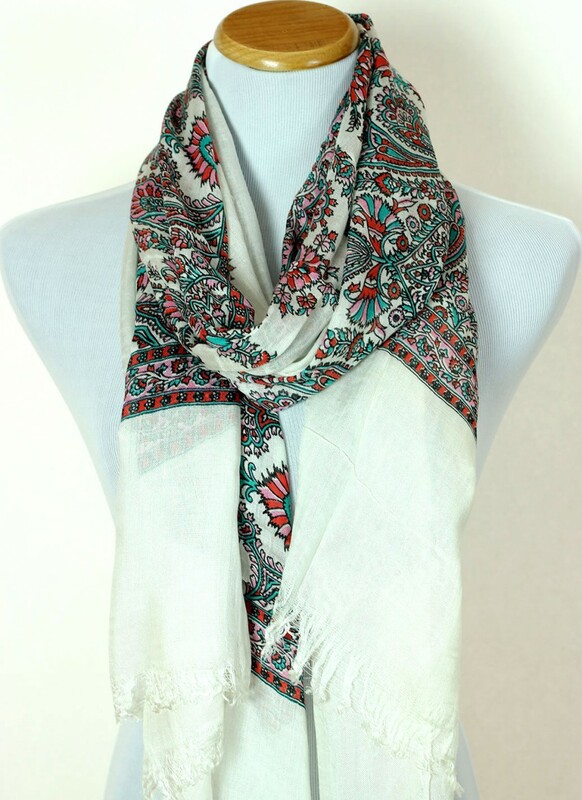 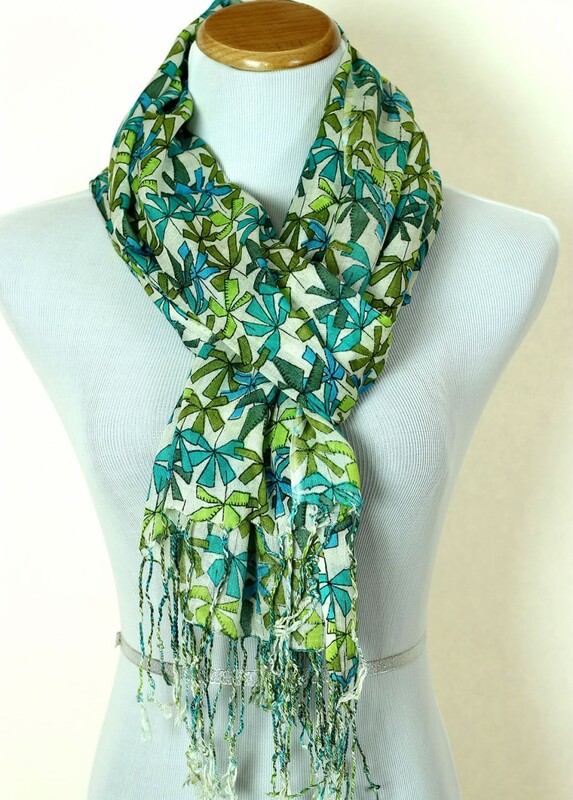 Beautiful, lightweight tropical floral scarf brings comfort, elegance, and sophistication. 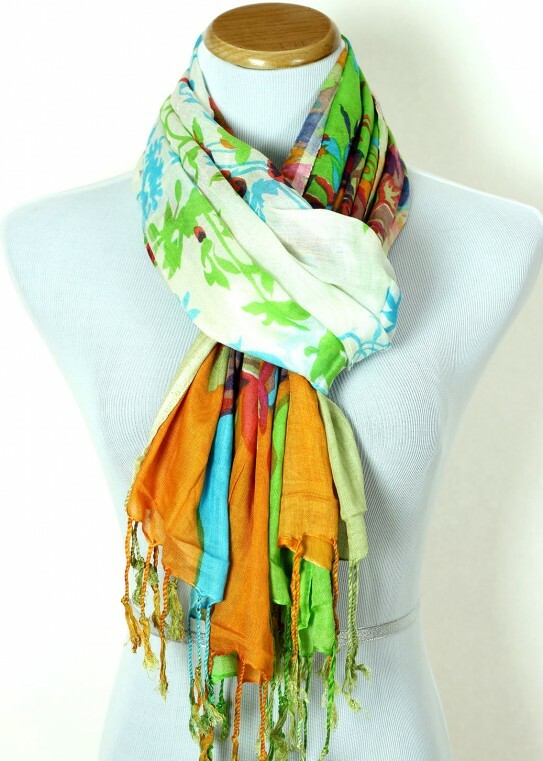 Give a refined look to your daily outfit and accessorize yourself with the fashionable Tropical Floral Scarf from Banarsi Designs. 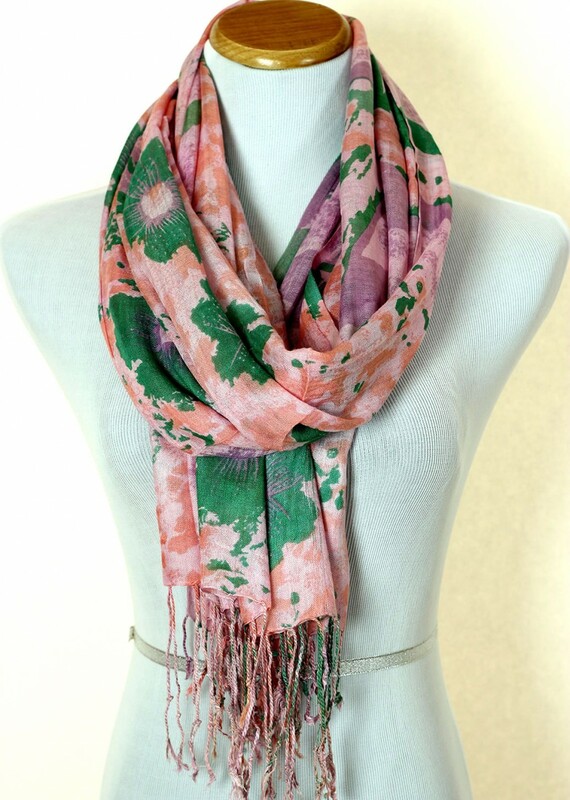 Choose from citrus green, pink, to autumn color combinations.